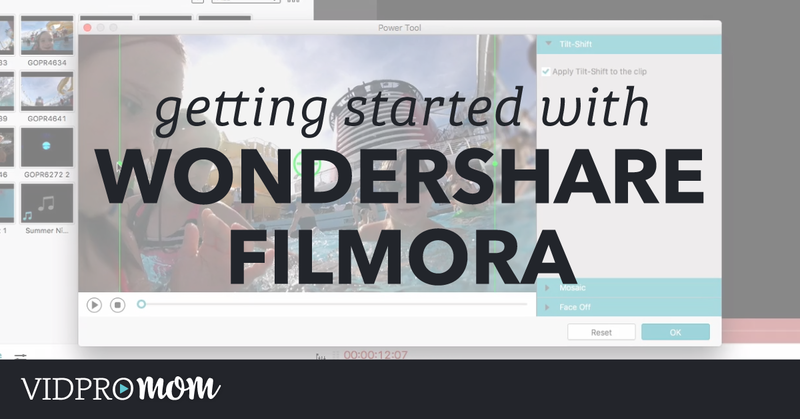 Filmora from Wondershare is a video editing program you have probably heard about before. It’s available for Mac and PC and it’s an alright program to use if you’re just getting into video editing, but it’s not my favorite. 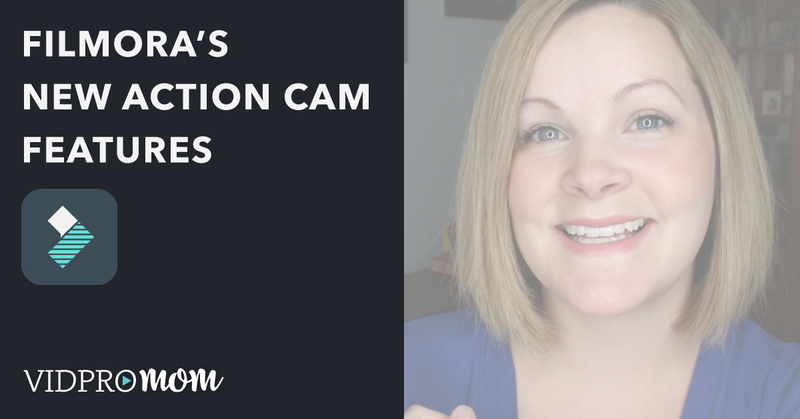 Choosing a video editing software is like choosing a car though, and you should check out my tutorials below to see if you think it’s something that will work for you. 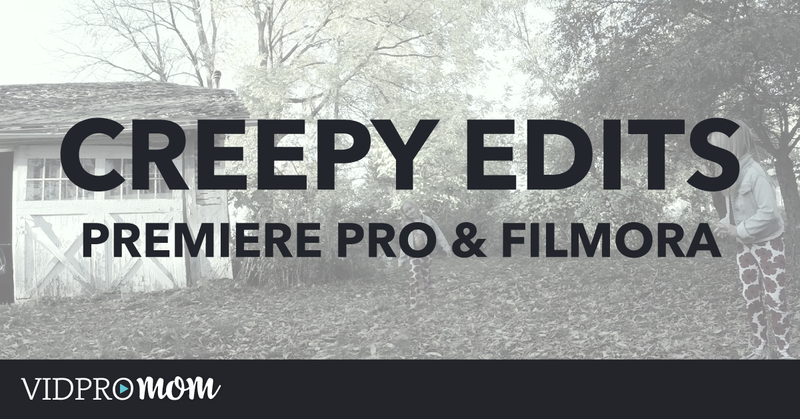 Curious what my favorite recommendation is for video editing newbies? Premiere Elements offers 3 video editors in one with a simple editor, guided editor, and advanced editor. It’s ideal for beginners who want to start small and improve their skills as they go. Click here to download Premiere Element instantly through Amazon (full disclosure: I earn a commission if you click this link and make a purchase, at no additional cost to you).